With Thanksgiving around the corner and Black Friday sales beginning this week, holiday shopping season has arrived. Year after year, retailers have been successful in attracting customers with heavy discounts. However, marketers can now make the shopping experience simpler, smarter and more interactive, using QR Codes. The most basic applications of QR Codes – on coupons and flyers – will definitely work but there are many more use cases that can help your brand differentiate itself from the horde of other retailers. 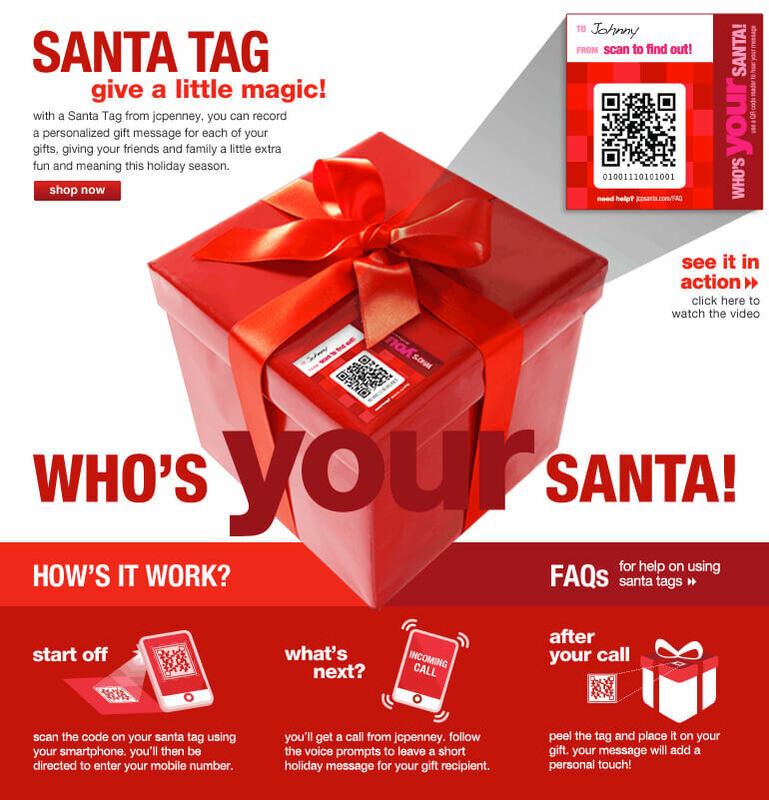 QR Codes can be used to personalize presents for the recipients by storing a message from the sender or even a voice recording. 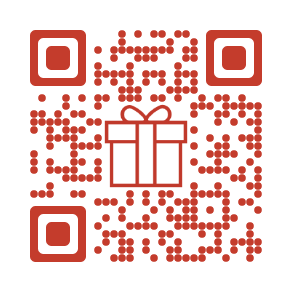 In 2014, JC Penney printed QR Codes on its holiday gift wrapping, which when scanned, allowed the sender to record a greeting. Since Black Friday marks shopping season, retailers generally hold large giveaways, be it cash prizes, gift cards or electronics. QR Codes can simplify the participation means by eliminating all fill-in forms and expanding the reach of the contest. Macy’s created an “instant win experience” for its customers last year. 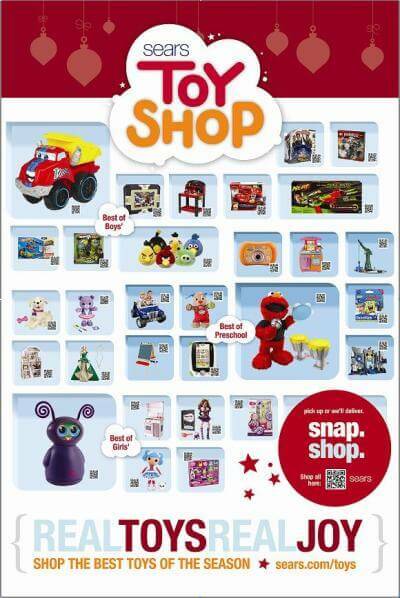 With the Macy’s mobile app, customers were required to scan the numerous QR Codes placed around the store which would reveal whether they have won a cash prize. In total, digital cash prizes amounted to one million dollars. QR Codes on advertisements and promotions can be used to redirect customers to product details page wherein they can add the product to the online shopping cart. This is an effective way of appealing to time-constrained customers who might be able to neither attend sales in-store nor be able to browse online leisurely. Sears set up ‘gift walls’ as part of a promotion strategy that provided QR Codes forwarding to the gift page where the customer can add it to their basket and proceed to pay. The festive season demands a new collection, thus a new catalogue for the products. Instead of handing out bulky, inefficient catalogues, businesses can distribute QR Codes that can lead shoppers to digital versions of the catalogues on their smartphones. Not only will this increase the interest in the new collection but also be most cost-efficient than than printing. Many people make it a tradition to donate during Thanksgiving. Some find that they are not able to take out time. Donations can be made easier with the use of QR Codes. 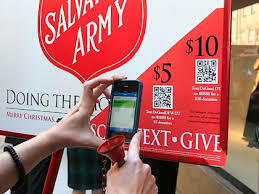 Salvation Army used QR Codes to facilitate cash donations. When scanned, the QR Code activated a “text-to-give” SMS which bills donations from the donors’ mobile plan. While traditional promotional methods have not failed to pull in the masses, innovative alternatives are gaining favor among shoppers. QR Codes can be used in plentiful to create a more enjoyable experience for customers.